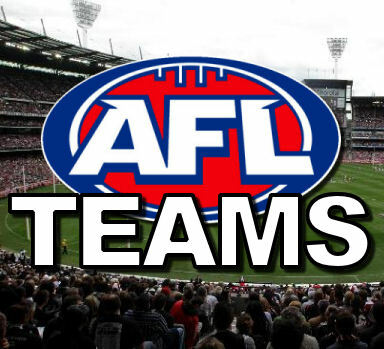 All the team news for the all important first week of finals is dropping as you read this. Stay tuned as we bring your the ins and outs and then at 7pm AEST, make sure you tune into #DTTALKLIVE as we discuss the teams and help you ahead of the elimination and qualifying finals this weekend. 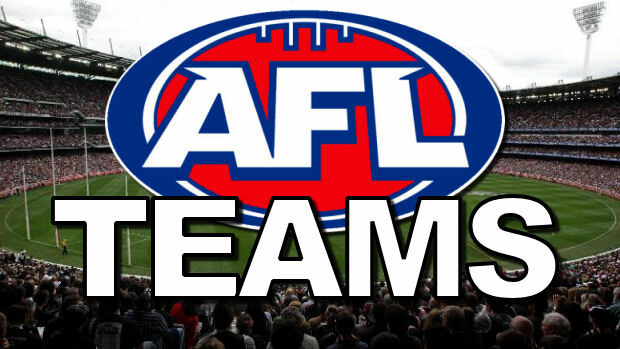 Rd 20 teams to be posted shortly on http://t.co/IBZE862aY1 – Total of 28 changes to Fri / Sat teams & 7 confirmed outs for Sunday squads. Thinking fyfe because of the easy run home. If your bottom 4, then ROK, Fyfe may be tagged against GWS. If you are top four then go him. I think you need to. Although it should be a week, you never know how long it could be and in finals I think you need to trade him as I will be doing. S. Mitchell, Boak, Douglas, McVeigh or Ball? Mitchell plays Saints, they are wanting to bounce back so they should play well. Having said that, they may use it as an option to cruise a bit. Just some food for thought. what does you gut say? Based on form, Cothin. I think Deledio may be more likely to get tagged leaving Cothin free, and I think Stanton will get the tag. Does anyone think there’s a slight chance Ricky Henderson gets the green vest ? Not sure if I should field Henderson or Mayes ? I think the orange dot just scares us all. People asking if Ellis is going to get the vest every week in the last 6 weeks as well. Will Krooz be out for more than one week. Also whats the rumous about pendles Pendles? They ‘expect’ Kreuz to be out for 1 week so it’s a season ender. Pendles 50/50 apparently, with people ‘letting slip’ it’s touch and go. It’s all rumours, but so was Priddis last week so i’m taking note. where did you find the pendles rumour? Just on comments on this site and the twitter sidebar here, can’t find anything more concrete. What do you think will happen in that crowed West Coast interchange? Thoughts on Priddis, Hutchings, Embley, Masten, Lecras don’t fit.